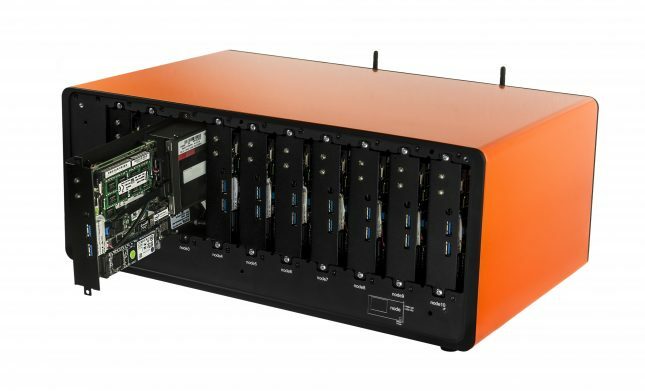 10 nodes Micro Cluster with Intel® Core™ i5. Our MCC10N5 Micro Cluster is a fully integrated, low power and modular computer cluster which delivers incredible versatility at an attractive price. 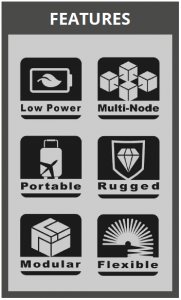 Its scalable nature, small footprint and ease of use makes it the perfect development tool, sales aid or even training instrument, while its reliable design , portable size and computational capabilities make it an invaluable asset in any situations.